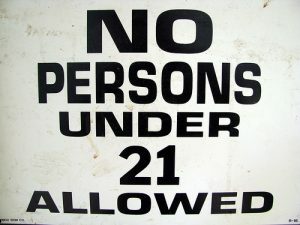 If a driver is under age 21 in California, state law (Vehicle Code 23140) makes it easier for prosecutors to convict them of DUI in Los Angeles. Instead of the typical blood alcohol content measurement of 0.08 required for a DUI conviction, California’s DUI law lowers that standard to 0.01 for someone under age 21. 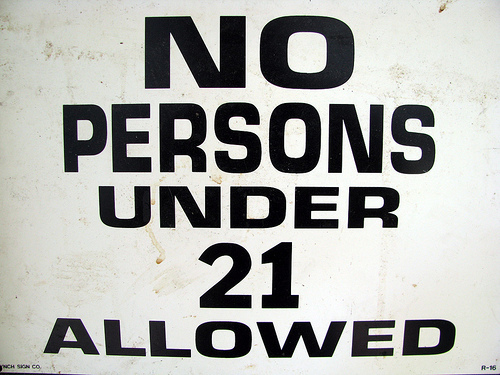 This law complies with federal requirements, which set the BAC standard for underage drivers to 0.02. Tennessee used to comply with those standards as well. But a new law—actually intended to make the state’s drunk driving penalties tougher—raised the BAC standard to 0.08 for all drivers in the state. Lawmakers thought they were simply making the law consistent for all adults over age 18, but the change has threatened the state’s federal road funding.